Joe! I love this guy! 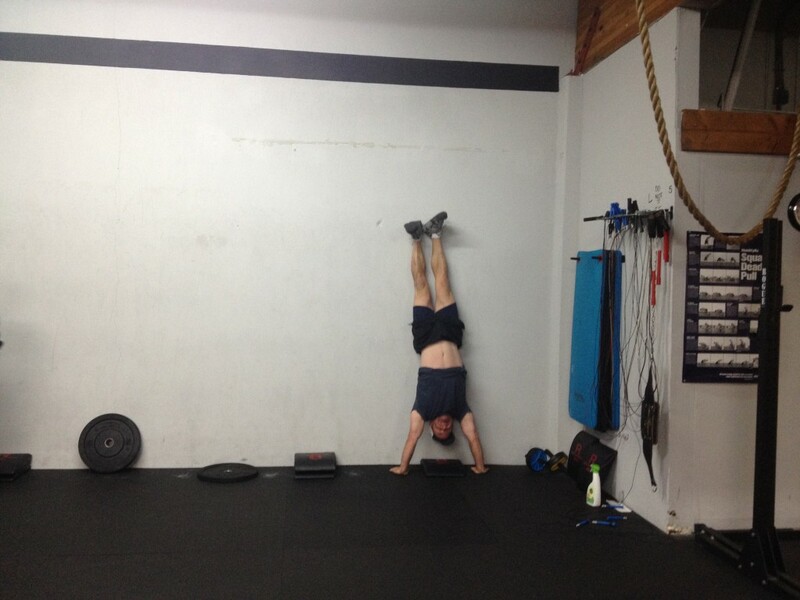 He is friendly, hardworking and doesn’t take himself or CrossFit too seriously. He is the greatest!